Country Nights and Carnival Lights! Experience the best Bedford County has to offer! September 26 - 29 2019! We are excited to offer free admissions, parking and entertainment at the fair. Join us at the Glenwood Center in Huddelston, VA for a family friendly good time. This year the fair will be four days and feature many more attractions. Please check back for further updates. Be sure to thank our generous volunteers and sponsors, our fair would not be possible without them! The Livestock Show will be held on August 29, 2015. 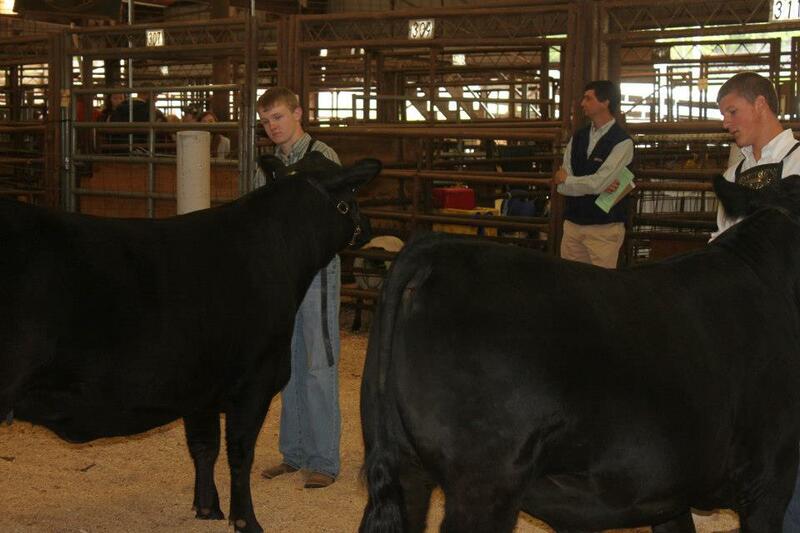 Members of Bedford's 4-H Clubs and FFA Chapters will exhibit cattle, sheep, goats and swine. Residents of Bedford County will compete to win top honors in fair competitions. Enter your own vegetables, crafts, jams, cakes and pies to bring home your blue ribbon! The fair would not have been possible if it wasn't for our partners in the community. Please visit their businesses. Sign up with your email address to receive Fair news and updates.